This cool Sub Zero Macbook decal sticker has been designed to fit any 13 inch Macbook. A really neat way to add some personality to your Macbook. This is a high quality decal that looks amazing and it is easy to apply. 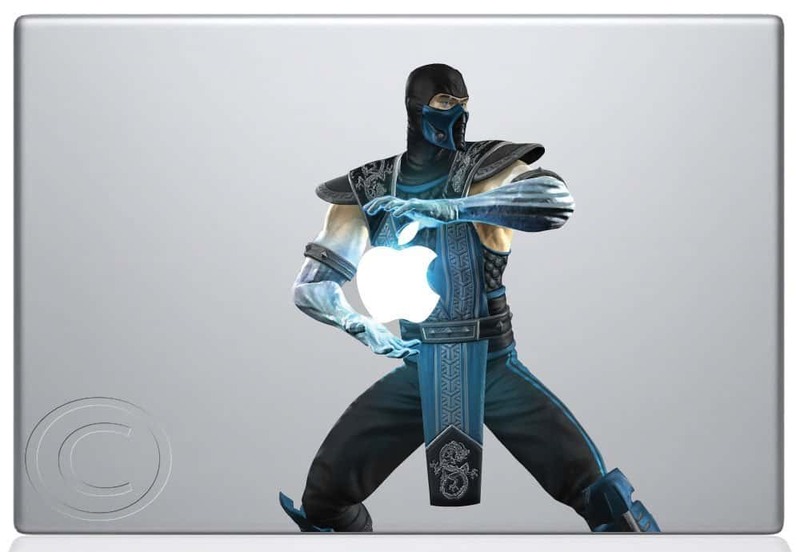 Any Macbook owner who is a Sub Zero fan will love this interesting decal. An excellent gift idea for that hard to buy for person. Instructions are included so that you can be sure to put it in the right spot. Dress up your Macbook with unique style that is sure to stand out.